Writing a thank you letter after interview helps in building a strong communication channel with the interviewer. 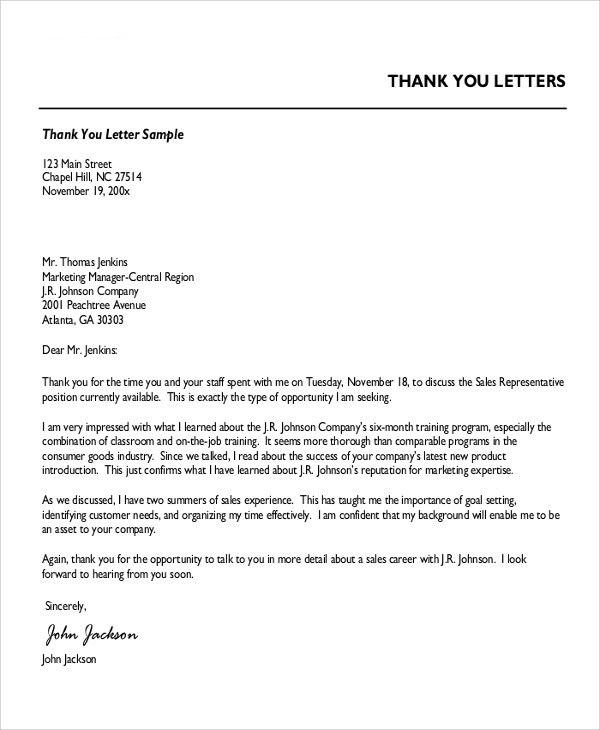 Download this sample thank you letter to analyze professional copywriting, letter elements, and content formatting. 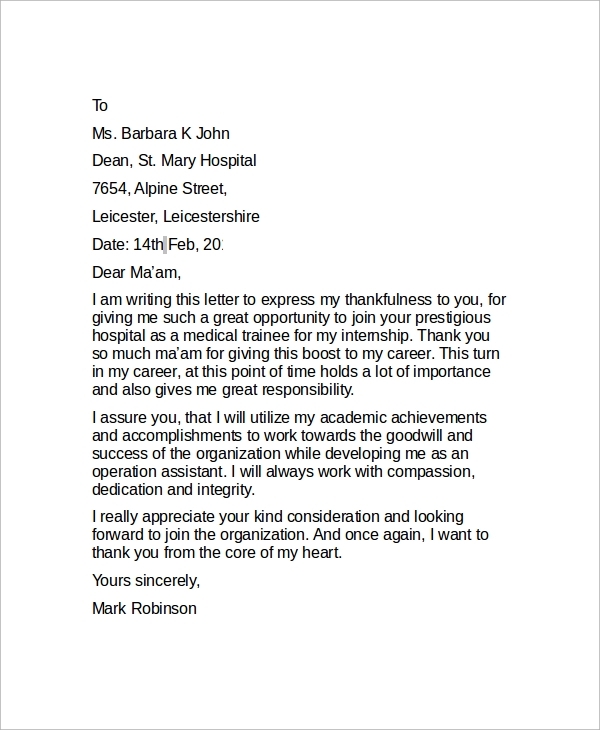 Employees, job applicants, employers and other business professionals can use this document to learn professional thank you letter writing. It contains writing tips, basic letter format, and a sample example for deep analysis. Many times, the interviewer forgets about you after the interview and it is necessary to reconnect with him/her. 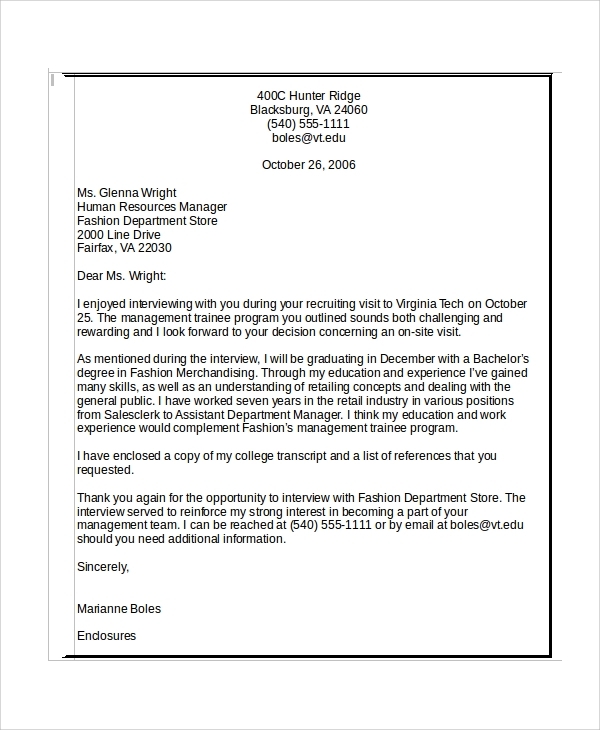 A Thank You Letter writing after interview connects you with the interviewer again. Also, it is considered as the best follow-up practice. You can share additional details to the interview about yourself that you have not mentioned at the time of the interview. 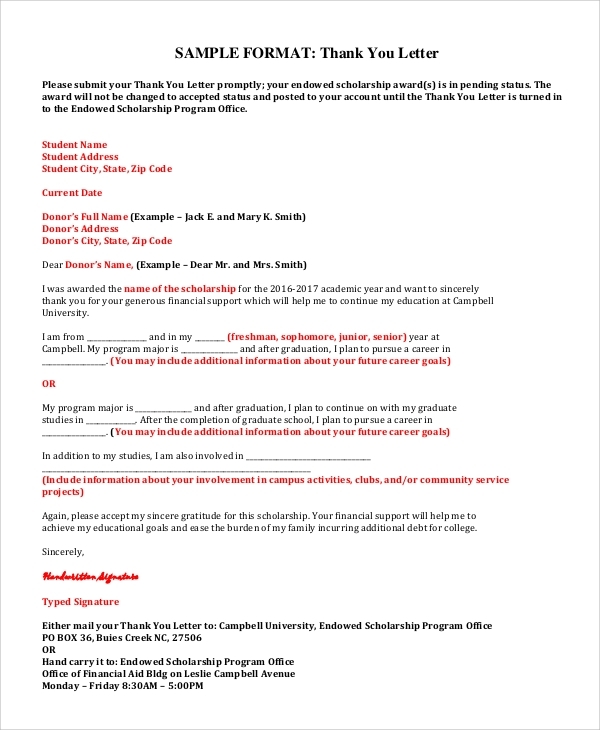 Applicants who have applied for the internship program and have received confirmation can use this sample thank you letter example document to thank the employer or supervisor. Read the sample letter and write a custom thank you note. 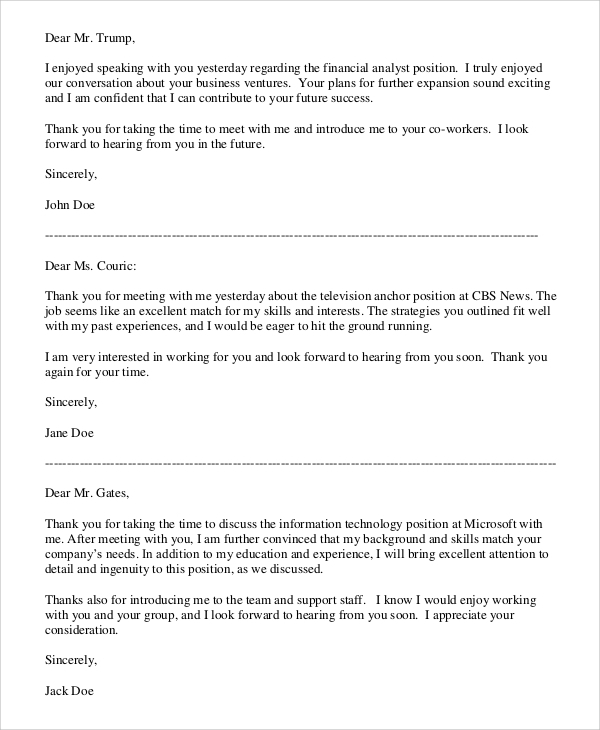 If you are going to write a thank you letter for the first time, then download this MS-word document and get access to Thank You Letter Format. 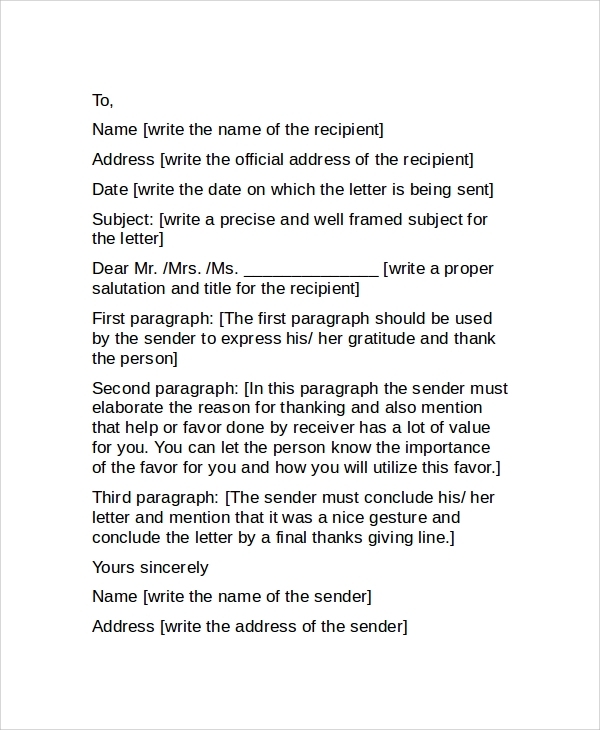 Customize the letter by adding inputs as mentioned in the document. 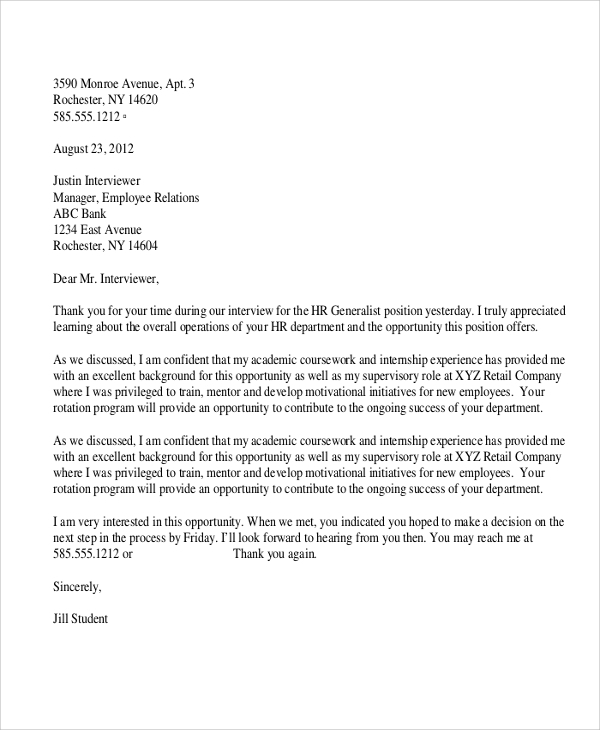 Employees can use our sample thank you letters to write a custom Thank You Note to the employer regarding promotions. Applicants can use it for interview follow-ups. Students can use it to thank organizations for scholarships and professors for their contribution. Our Sample Thank You Letter documents are available in MS-Word and PDF formats. Our documents are free to download. You can write any custom professional thank you note using our above documents as a reference. Also, you can share your queries regarding thank you letter writing in the comment box. Our team will answer it as soon as possible.